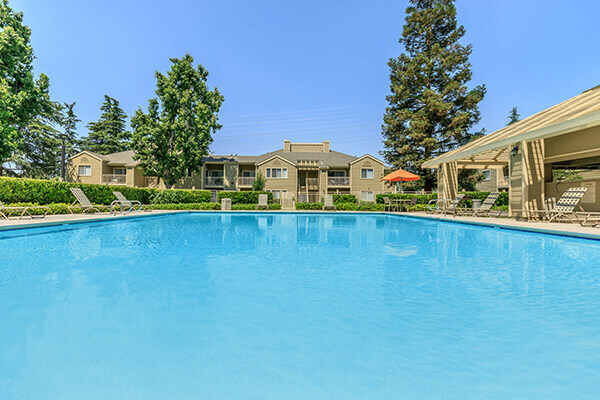 Welcome home to Cambridge Village Apartments in Bakersfield, California. Ideally situated near Highway 99; enjoy the convenience of being close to shopping, dining, and entertainment. Choose from our one, two, and three bedroom apartment homes that have been designed with your comfort and needs in mind. Our apartment homes are bright and airy featuring efficient kitchens with complete appliance packages, in-home washers and dryers, and private patios and balconies. Our residents can take advantage of some of the best community amenities available in apartment home living. Take a dip in our shimmering swimming pool or wading pool and relax in our soothing spa. Our resident clubhouse offers an expansive TV lounge. 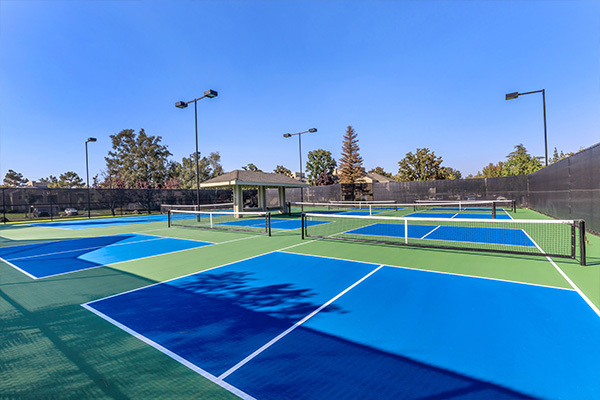 Exercise your mind and body at the fitness center, lighted tennis courts, sand volleyball court, and basketball court. Additionally, we have a car wash for your convenience and an off-leash dog park for our furry residents to enjoy. 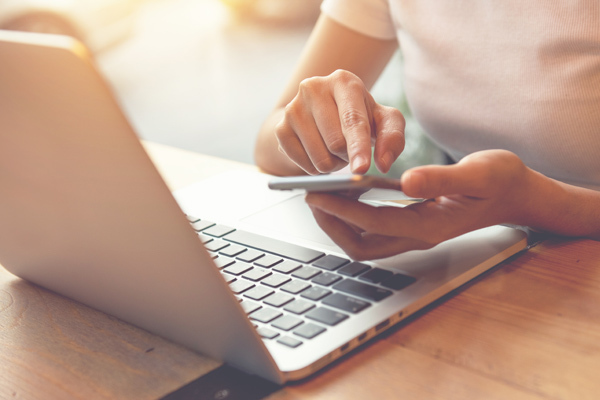 At Cambridge Village, we take pride in providing you with an exceptional living environment and quality service from our professional management and maintenance teams. Come and see why Cambridge Village Apartments is the ideal place to call home. Our luxurious amenities were designed with our residents in mind. Come see what makes us the exclusive choice when it comes to selecting the perfect place to live in Bakersfield. Seeing is believing. Fall in love with all that Cambridge Village has to offer.